Ginger and Smart is a renowned Australian boutique luxury label by sister duo Alexandra and Genevieve Smart. The label launched in 2002. You can read more about Ginger & Smart here – Ginger & Smart. 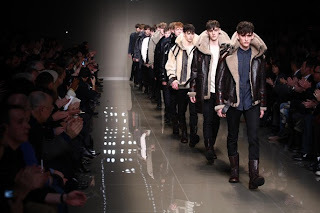 This post includes images from their ‘Rythmn of Light’ Autumn/Winter clothing collection for 2010. 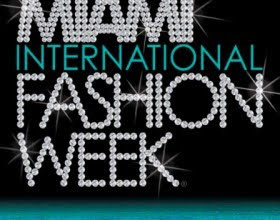 Fashion Week will take place Thursday – Sunday, March 18 – 21, 2010 at the Shops at Midtown in Miami’s trendy Wynwood Art District.